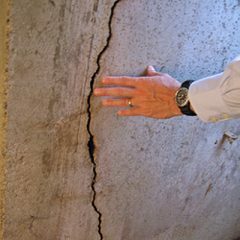 Central Michigan cities, like Lansing, may not have the same proximity to the Great Lakes as coastal cities, but the lake effect still has an impact on the climate. 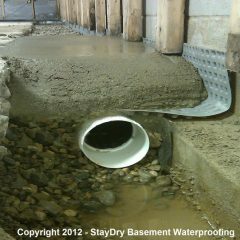 Lansing receives more than its fair share of rain and snow year-round, making basement flooding a serious issue. 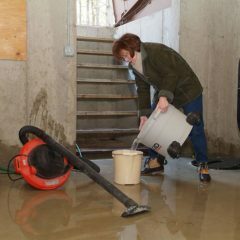 One of the most popular methods of waterproofing to protect Lansing homes is with a sump pump. 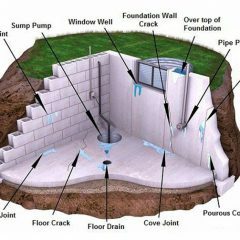 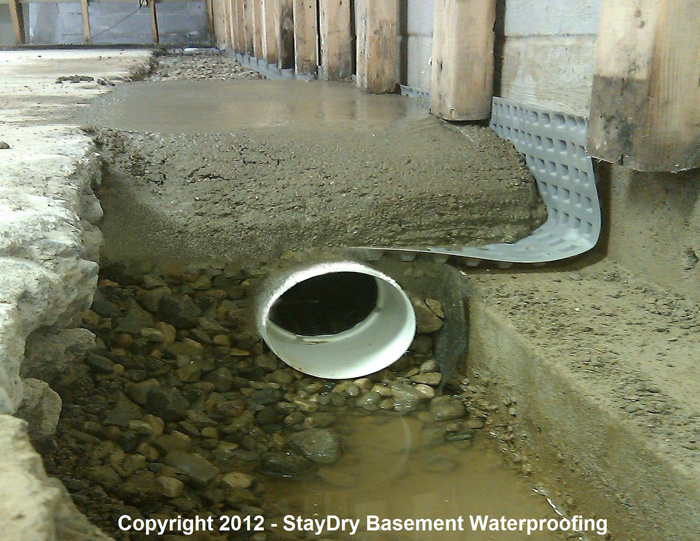 Here at StayDry Waterproofing, we specialize in basement waterproofing methods including sump pump installation. 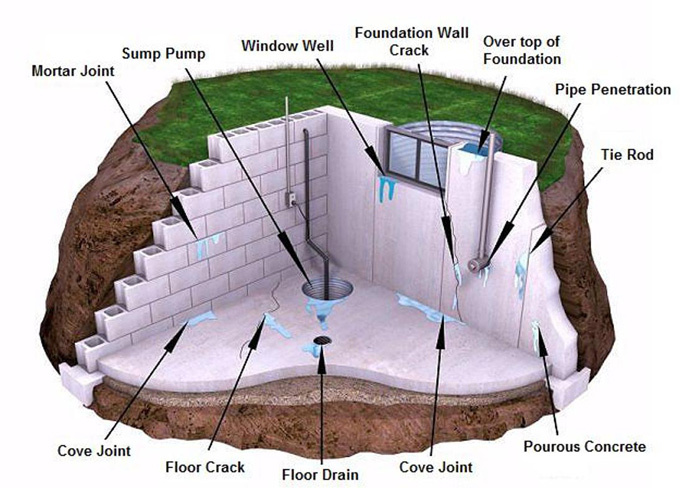 Let our team of experts fill you in on our two models and our sump pump monitoring system to help you determine which model is right for your Lansing home. 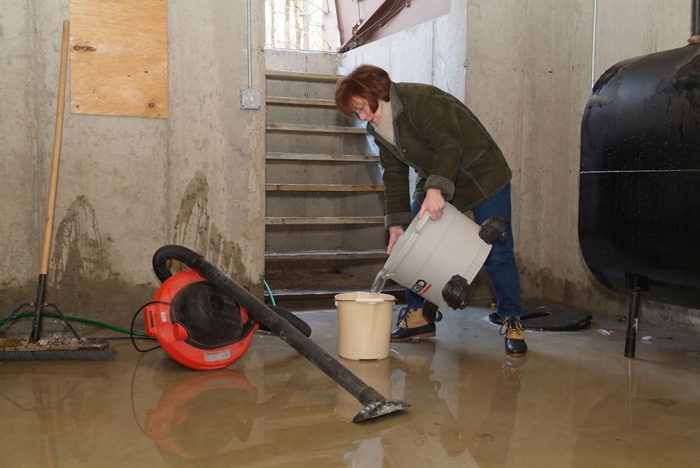 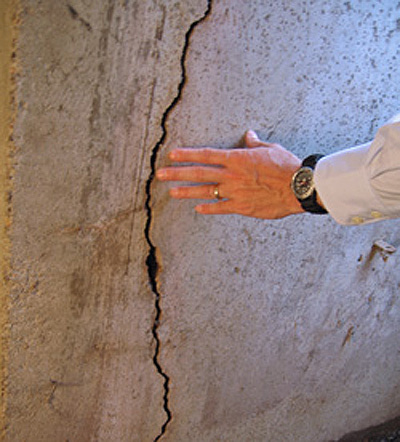 While both of our sump pumps are made with durability in mind, sometimes issues can arise. 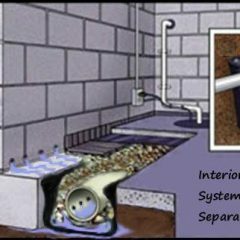 If this occurs, you should have our Pump Spy monitoring system in place to notify you via phone, computer, or tablet, of the issue. 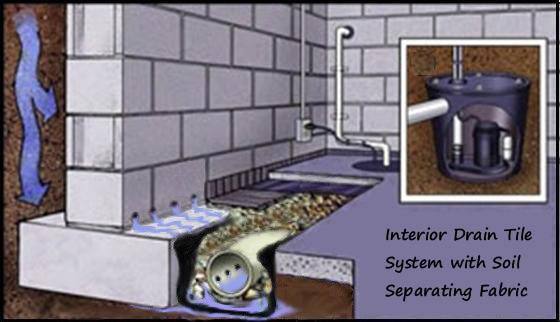 Better yet, our Pump Spy monitoring system is equipped with a backup sump pump that will activate if your sump pump has an issue. 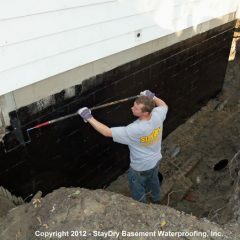 If you are looking for a sump pump for your Lansing, Michigan home, StayDry is here to help. 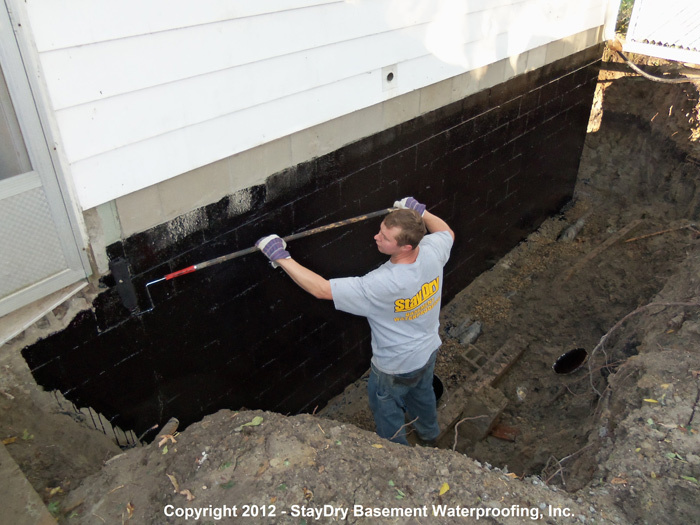 You can contact us online or simply give us a call at 800.800.7073 to get in contact with a StayDry hero today!